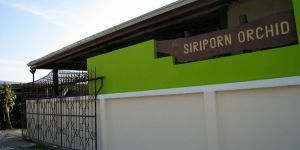 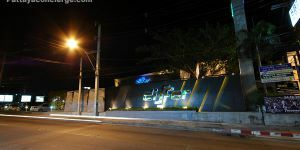 Pattaya Differ Pub officially opened on 24 December 2004. 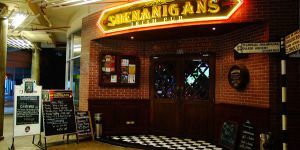 The pub is decorated with a grass wall, where it could attract more visitors when seeing activities inside though it. 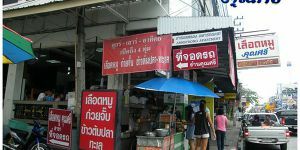 There are two zones for the pub. 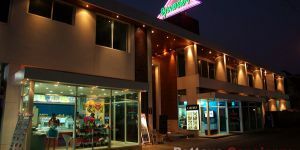 One is outdoor zone, where customers can enjoy folksong and soccer program there. 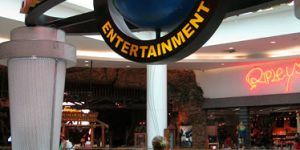 In fact, there is another outdoor zone upstairs that only opens on Friday, Saturday, and Sunday. 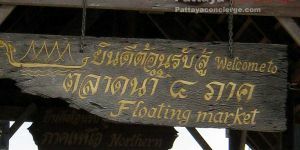 If you want to smoke, you need to smoke in this zone though. 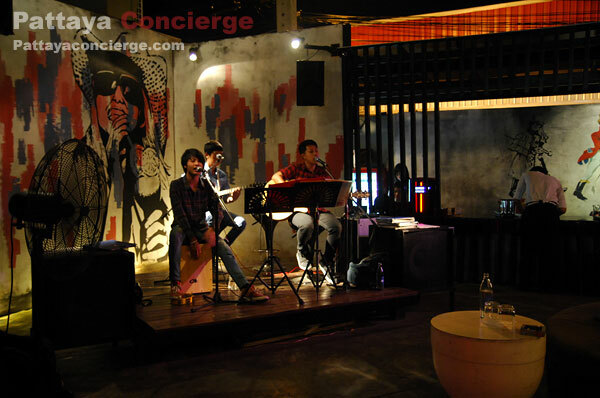 Indoor zone is the other zone, and it is a place for people to enjoy full band live music and exciting music. 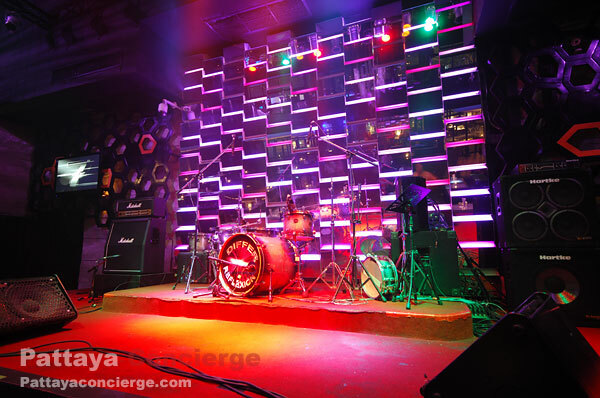 In general, folksong performs approximately at 21.45 and 12.00, whereas full band music performs approximately at 23.00 and 01.00. 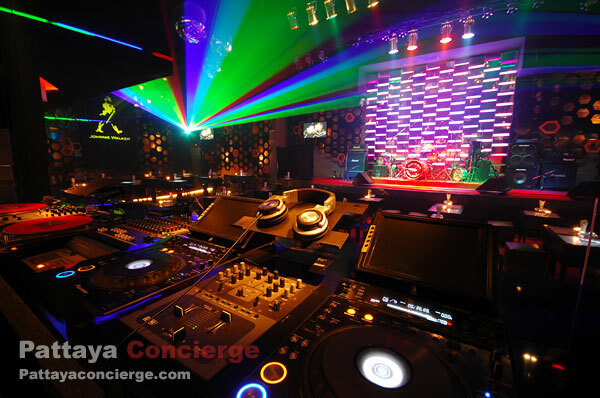 At the break time, there is music in the styles of R'n'B and Hip Hop delivered by DJs. 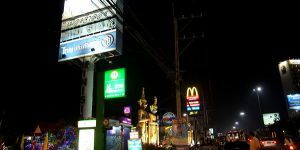 The more late night, the more exciting atmosphere. 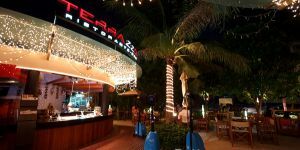 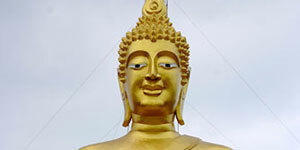 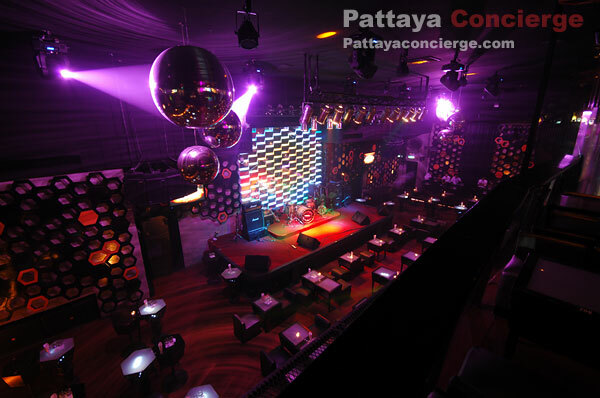 Pattaya Differ Pub frequently also organizes activities for making visitors more satisfied with. 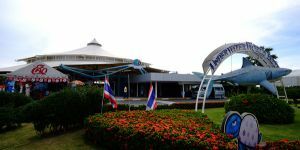 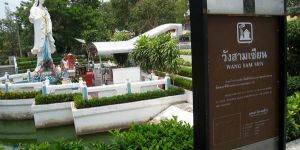 A few examples of such activities are shows, events, and once a month concert with a famous Thai singer or band invited. 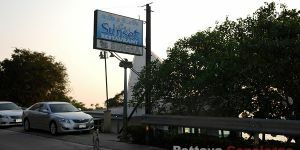 However, this Pub seems not to focus in the restaurant field. 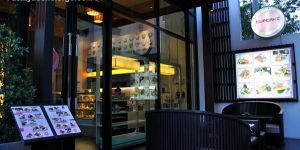 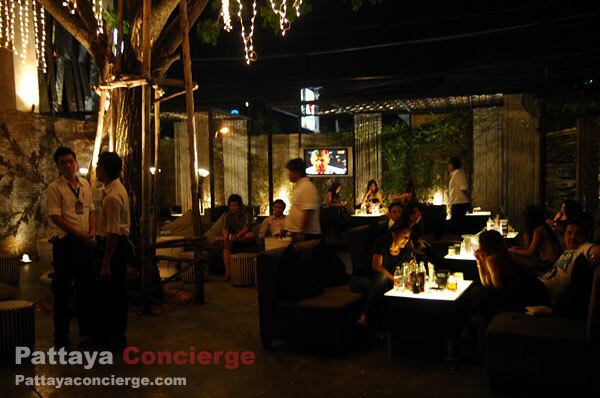 This is because there are not many dishes for visitors to choose from, while there are a lot more for the drinks. 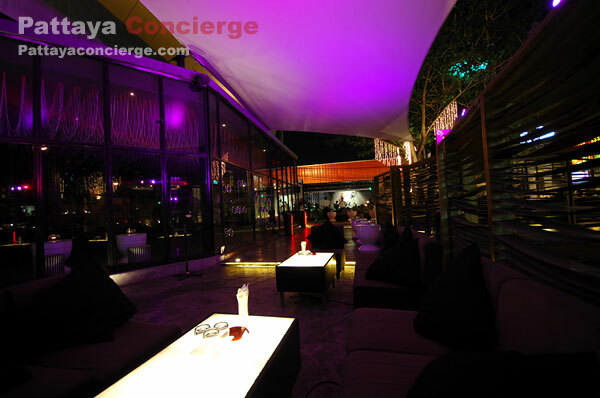 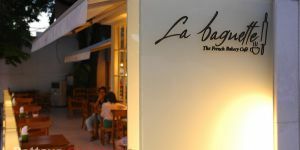 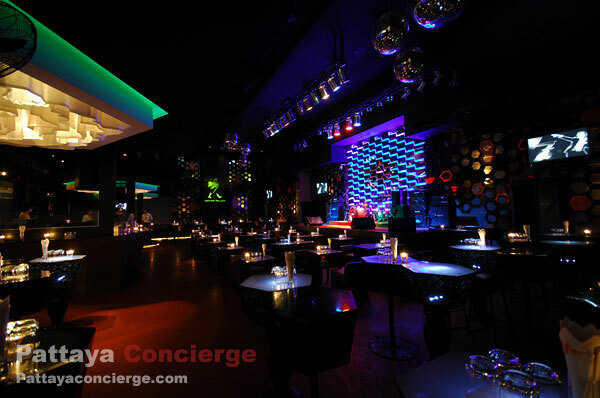 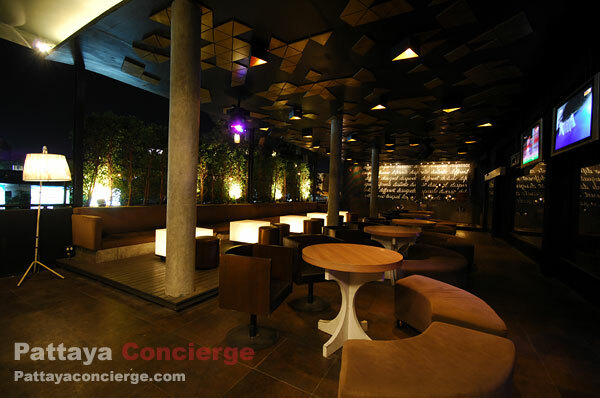 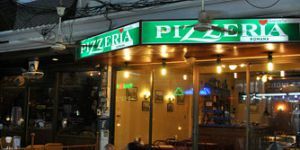 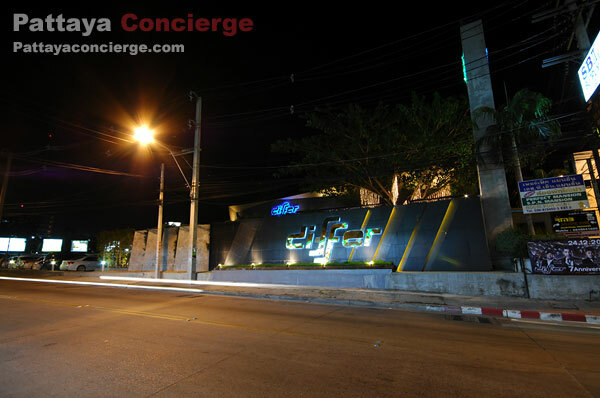 So, it would be better for you to plan for having a dinner somewhere else, but it is easily in Pattaya anyway. 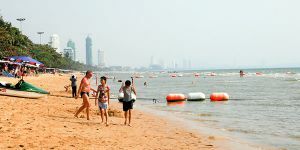 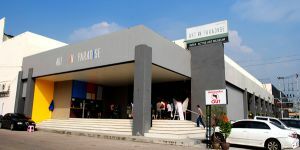 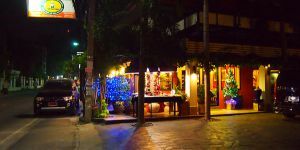 Addtionally, those who enjoy only international nightclub might not like Pattaya Differ, because the majority of visitors,approximately 90%, seem to be Thai people. 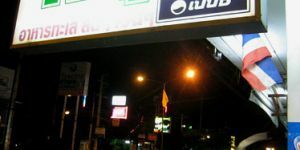 So you could keep this information in your mind for considering if it will be ok for you in that situation. 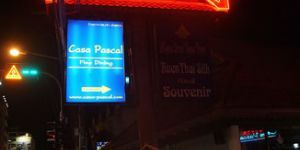 Of course, some foreign visitors still like Differ even if there are not many expats there. 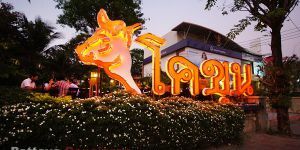 Pattaya Differ Pub opens from 20.00 - 02.00 everyday, except special holidays in Thailand that the pub is unable to sell drinks. 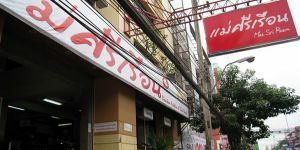 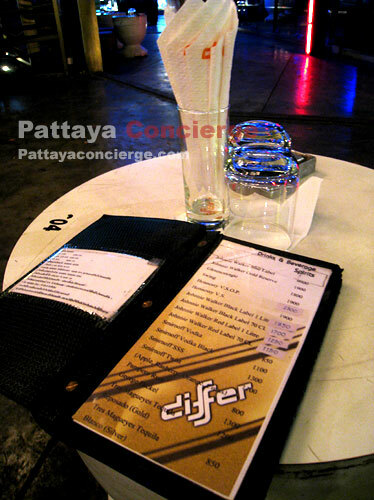 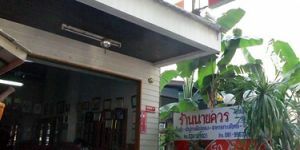 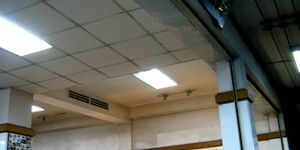 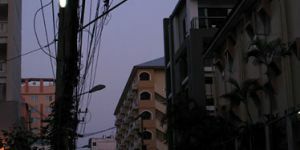 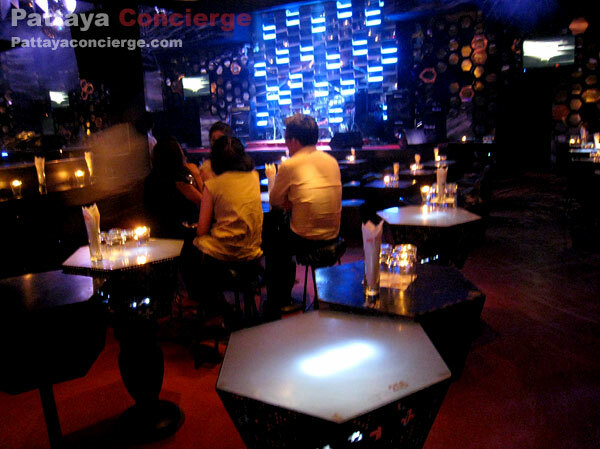 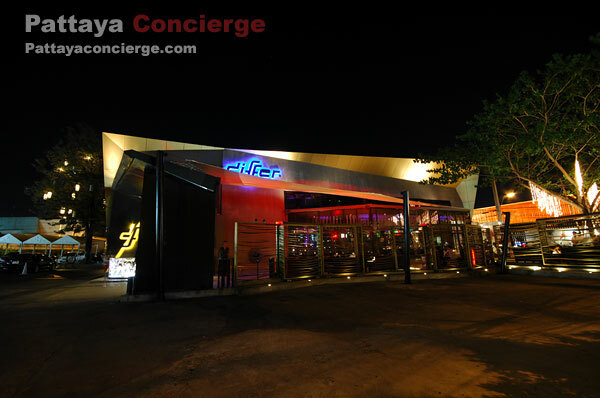 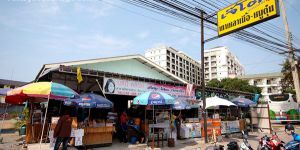 As Differ is just next to Nort Pattaya Big C, it is not difficult to go to Pattaya Differ Pub. 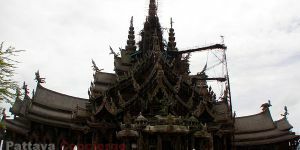 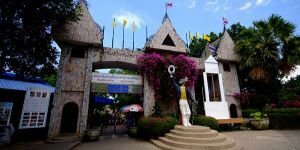 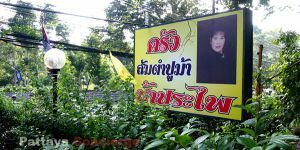 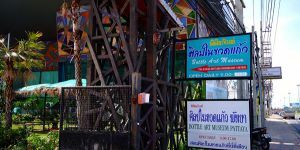 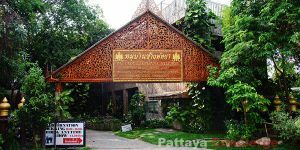 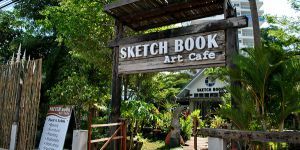 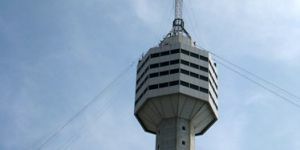 Visitors can go to North Pattaya Big C By a Song Thaew (then just walk a little) or just go there by a taxi or motorcycle taxi.